I love a good mystery and often watch or read a detective story as a way to relax after a long day. Nursing can also be detective work as we sift through assessment data and make a judgment about actions to take. If we don’t ask ourselves the right questions, however, we are unlikely to come to the right conclusions. In a prior post we talked about encouraging evidence based nursing practice in corrections. In order to find good evidence to use in practice, we have to ask the right question at the start. A popular method for developing a good question for locating the right evidence is called PICOT. Each letter provides a component of the question. 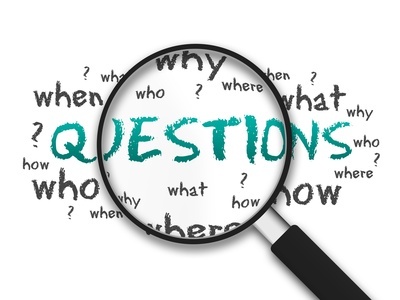 Strung together, these 5 elements create an effective question to begin the search. Suppose you are seeing more3 heel pressure ulcers in your infirmary due to a recent increase in paralyzed and elderly patients. Let’s try using the PICOT method to create a research question on this topic. In this case we’ll look into information comparing 2 different methods for preventing heel pressure ulcers. Below is a table showing the PICOT components for this search. With these elements identified, the research question would be – Are heel protectors as effective as turning to prevent heel pressure ulcers? Armed with this question, we can begin to search the literature for an answer. In an upcoming post we’ll seek out an answer to this query. This entry was posted in Evidence Based Practice and tagged correctional nursing, Essentials of Correctional Nursing, Evidence-Based Nursing Practice, jail nurse, Lorry Schoenly, prison nurse. Bookmark the permalink.